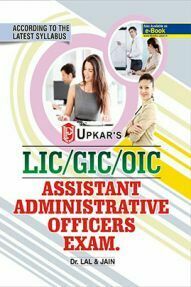 The Life Insurance Corporation is conducting a recruitment drive for filling up 590 vacancies in Assistant Administrative Officer (AAO). 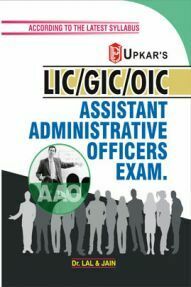 The recruitment process has begun and LIC AAO Notification is also released. Candidates have already started applying for the AAO posts. The last date for applying is until March 22, 2019. The Prelims Exam will be conducted on 4 and 5 May 2019 tentatively. The candidates, who will qualify in the Prelims exam, will be called for the Mains exam. As it is one of the tough competitive exams, preparation levels should be high. 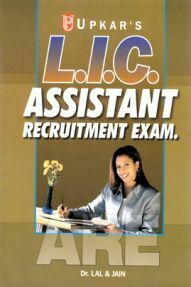 So here we have come up with LIC AAO Preparation Tips which can help you to prepare for LIC Exam in a better way. 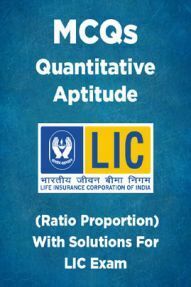 The LIC AAO Exam 2019 is one of the toughest exams in the banking and insurance sector. Candidates have to put more effort to crack this exam. 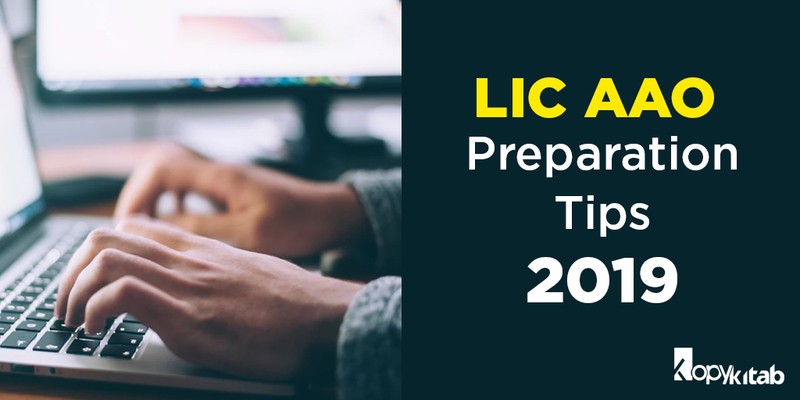 To get the final selection in the exam, the candidates need to prepare well and for doing so, we have listed out some useful LIC AAO Preparation tips and strategies for the upcoming LIC exam 2019. Before proceeding with the preparation, candidates must be thorough with the LIC AAO Syllabus and exam pattern. You must be aware of the detailed syllabus and pattern to know all topics and chapters. Make a study plan based on the subjects in which you are weak and strong. List out topics in which you are strong and weak separately. Allocate more time for topics you are weak. Spend time to study in depth. Read each and every topic in detail. Make sure you have the best Book for LIC AAO Exam 2019. Study each topic and make notes accordingly. This will help during your last minute preparation. It is seen that students change their Preparation Books during studying. You should not do that. Stick to one book and read it completely. 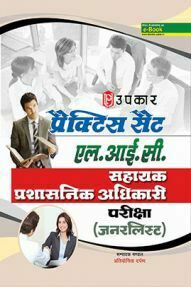 Buy the right LIC AAO Preparation Books which covers all topics and updated with the latest syllabus. The exam consists of Quant, Reasoning, English Language and General Awareness sections. Hence, make sure you have respective books and prepare comprehensive notes during your preparation. Once you are done preparation with all topics, take up LIC AAO Mock Tests. Taking up tests is a way to analyze your preparation levels. You can know where you make errors and you can overcome them. Candidates should develop a timetable and stick to it with sufficient time for revision in between. Only study and no revision makes the preparation substandard. In order to score more in the General Awareness section, make sure you develop reading habits. Start reading daily newspapers and go through General Knowledge Books to keep yourself updated. You must be aware of all the latest happening across the globe. candidates should stay away from the TV and mobile phones so that they can utilize their time in the best way. Excess of TV and mobile phones hamper the study. 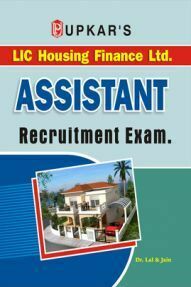 Along with studying from LIC AAO Book Free Download PDF, candidates must also solve and refer LIC AAO Previous Year Question Papers. Solving previous year papers will make you aware of getting explored to different types of questions. Last, but not least, the candidates should keep themselves fit and fine. They should live stress-free. This way, they can ease out the exam pressure. Thus, with these LIC AAO Preparation Tips, candidates can score more in the exams. With the right preparation materials, there is no doubt that candidates can score more in the upcoming LIC AAO 2019 Exam.